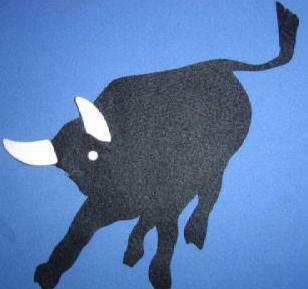 Waite Phillips believed in sharing his wealth with people outside his family. In this spirit, he offered 35,857 acres of his ranch to the Boy Scouts of America in 1938 to serve as a national wilderness camping area. 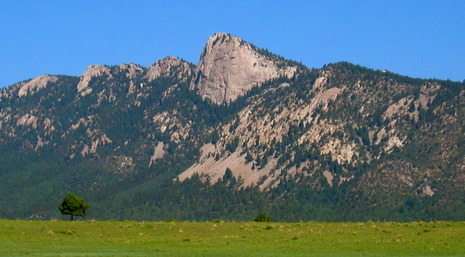 The area was named "Philturn Rockymountain Scoutcamp" (after Phillips' name and the BSA slogan, "Do a Good Turn Daily"). After observing the enthusiastic response of the first Scout campers, Phillips augmented his original gift in 1941, with an addition including his best camping land, the Villa Philmonte, and the headquarters farming and ranching operations. The second gift was made so that "many, rather than few" could enjoy his rich and beautiful land. 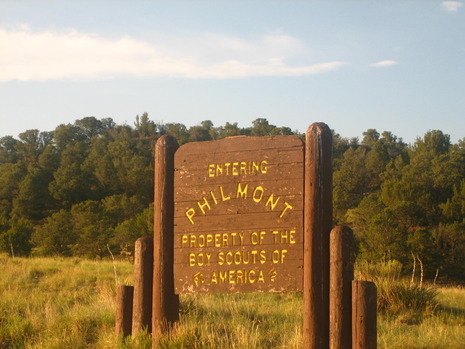 The property, now totaling 127,395 acres was renamed "Philmont Scout Ranch". Philmont Scout Ranch is a large, rugged, mountainous ranch located near the town of Cimarron, New Mexico covering approximately 137,500 acres (556 km2) of wilderness in the Sangre de Cristo Mountains of the Rocky Mountains of northern New Mexico. The ranch, formerly the property of oil baron Waite Phillips and now that of the Boy Scouts of America, is currently in use as a National High Adventure Base in which crews of Scouts and Venturers take part in backpacking expeditions and other outdoor activities. It is the largest youth camp in the world by size and number of participants. 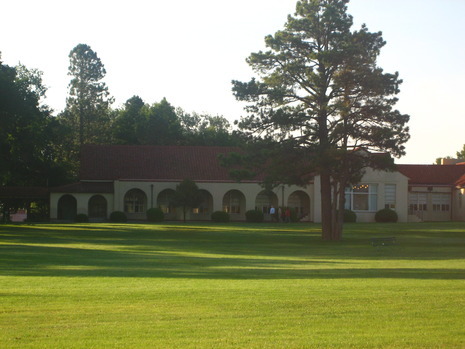 Philmont is also home to the Philmont Training Center, which is the main center for BSA's national-level training for volunteers and professionals. 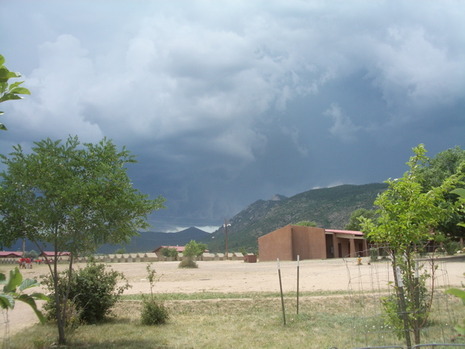 In addition to its extensive BSA programs, Philmont continues to operate as a ranch, maintaining a relatively small stock of cattle, horses, burros and bison. It is the site of the only documented Tyrannosaurus rex track in the world (discovered in 1993 and formally identified in 1994) in North Ponil Canyon by Anasazi Trail Camp.